Thanks everyone for all the submissions! Played through them all! Unfortunately didn't have a player 2 for some of the local multiplayer stuff. Thanks for the stream Allar, it was entertaining as always man! Awesome stream Allar, thanks for it. Submissions was impressive! I'm sorry you can't try Samurai Rocket may be another time (we will try to finish the network part. It will be easier even if it will take a while). Hey everybody, sorry about all that! Needless to say, we got a loooot of entries and I'll be expanding my mailbox size. If you got blocked, send the info again and I'll have space now. I didn't expect to have my inbox fill up so fast, but I guess it's a good problem to have. Yes, I'm asking that everyone who got blocked due to it being overfilled to resubmit their info. It just got filled up because there is a pm limit. I fixed that, so I have space now. Hey Alex. When will the winners be announced for this Jam? I guess we're much too late but that's not a reason not to publish the game, is it? I really like the stuff that I saw (I didn't personally play anything yet). I can probably make my game and just post it here later for you to check out I couldn't make it in the contest, but the theme is fun! This Thursday! Please come by then! Hey guys! Well, I didn't get the game ready last night, but here's some info on it. 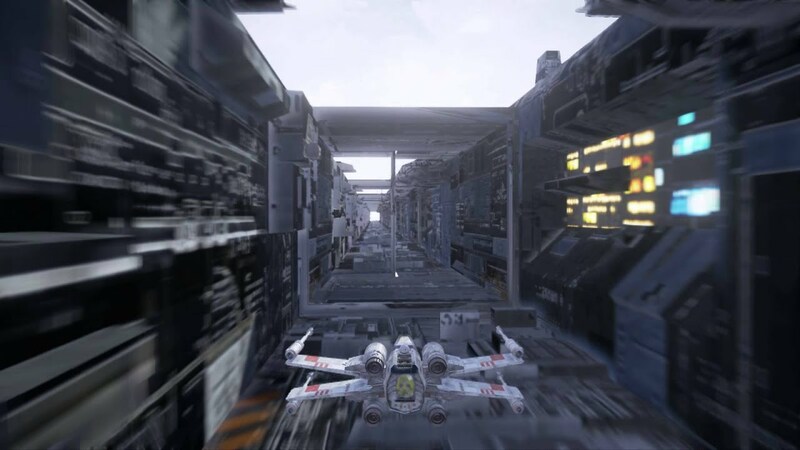 The game was supposed to be Star Wars trench run meets Star Fox barrel roll on rail game play. This jam was the first time I've ever opened up Unreal Engine. I've been using unity for the past few years. I gotta say, I really like Unreal and will totally continue using it. Lot's of fun! Last edited by QuantumCalzone; 07-27-2015, 01:56 PM. Oh by the way, Allar managed to find a bug in my entry (GO FIGURE. THANKS ALLAR.) :P - Where if you maximise the window using the button next to the "Close" button, The post-processing goes weird. But if you full-screen with Alt + Enter - It works fine. Lol, that would be me. Luckily, our policy is to fullscreen with alt-enter for capture. Slizzard, I love this! Keep working on it!! !